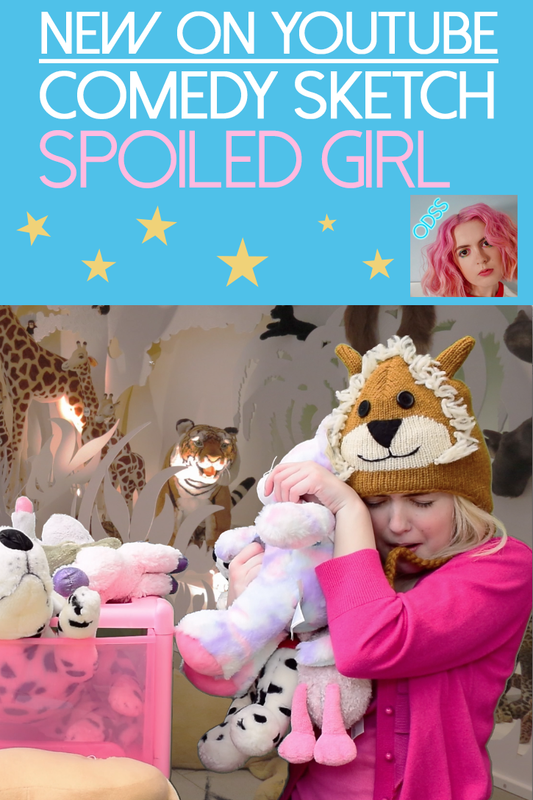 Hi, I'm Rosa Fairfield and this is a comedy video I've created involving a spoiled girl (played by me, Rosa Fairfield) who wants her Step Daddy Billy to buy her lots of toys from a toy shop. I hope you enjoy the video. So, yeah, Oh Duck Sketch Show is a webseries, where I create lots of different wacky comedy sketch characters for your (hopeful) entertainment. So, if you want to laugh along with me... or laugh at me being a complete weirdo then this is the comedy channel for you.